Veljko Milkovic’s mechanical amplifier known as a 2-Stage Mechanical Oscillator is one of the simplest true overunity machines that most people can build. Using some very clever innovations in pendulum mechanics, it allows gravitational potential to contribute to real mechanical work. At the 2015 Energy Science & Technology Conference, Veljko Milkovic’s team was kind enough to provide a video presentation, which is a compilation of much of his work relating to this machine as well as other pendulum concepts. This machine is not theoretical – it works and is being used not just as an experimental device, but as a water pump in low income areas. It allows more water pumping work to be done than the operator has to input into the pendulum themselves. Again, demonstrating simply that gravity is a source of energy contrary to the mainstream belief. Wait until you see the demonstration in the video with the flashlights! The Veljko Milkovic Research & Development Center has produced a couple books highlighting some of their research in these areas. 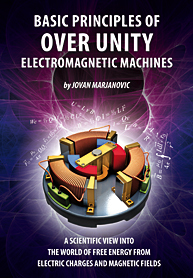 The first is called Basic Principles of Overunity Electromagnetic Machines by by Jovan Marjanovic, M.Sc. The goal of this book is to unlock the secrets of over unity and to teach people what is over unity and how it works. 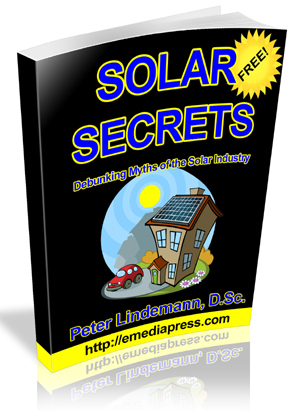 The reader will learn basic ideas of making new ultra efficient electric motors and generators and how to improve existing patents which use permanent magnets. The second books relating to gravity power is Gravitational Machines by Veljko Milkovic. 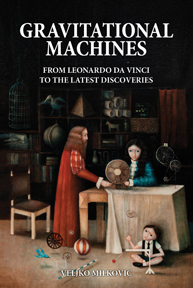 This is the story of the discoveries, which have been hidden from us for a long time, and were dismissed as science-fiction, until nowadays when breakthrough inventions are receiving awards, appraisals and objective criticism, but also dogmatic a priori attacks. Perhaps it is time to change the perspective since new ideas and materials brought about breakthroughs in gravitational machines which are fully functional and can be used for various purposes. The aim of this book is to present as many facts as possible, which will lead us to the light at the end of the tunnel.